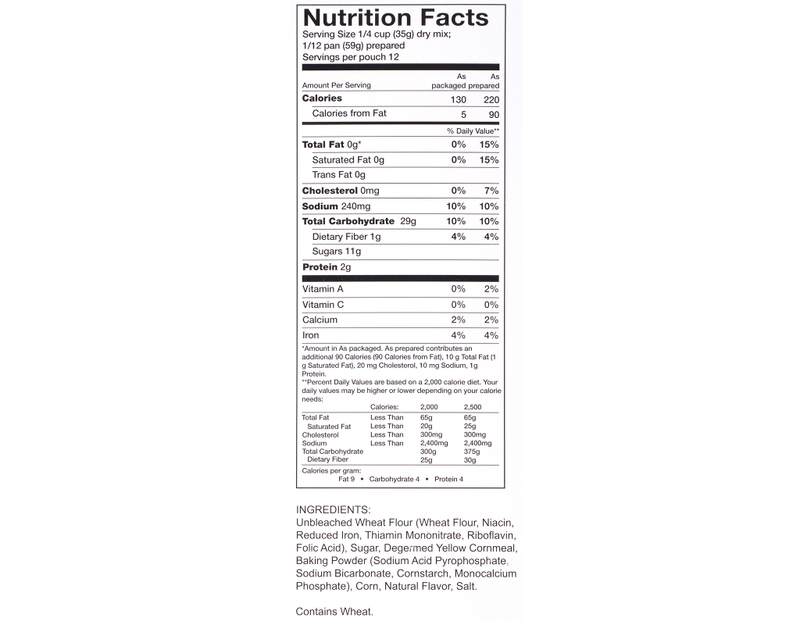 Combining the best of traditional recipes, Penguin cornbread is rich, moist and highlighted with sweet yellow corn. 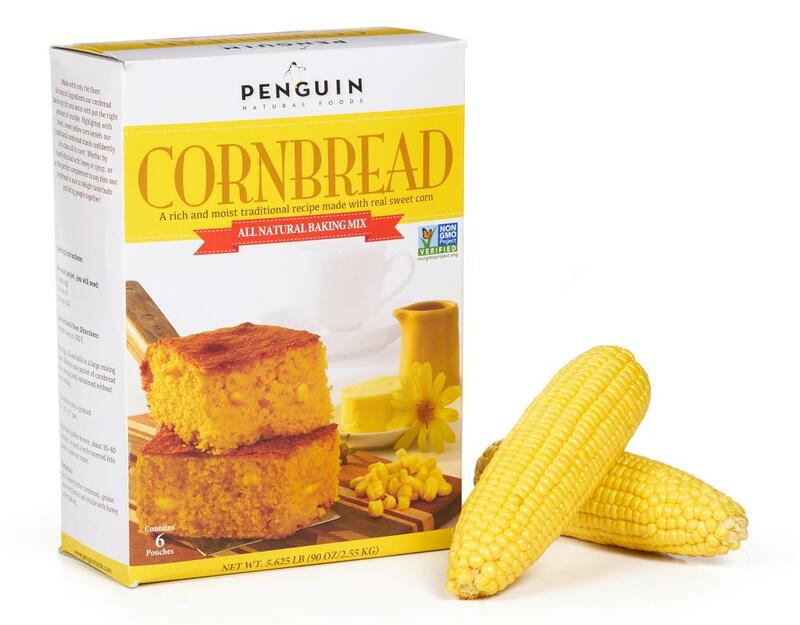 The ideal complement to a wide variety of dishes, it can be served either by itself, drizzled with honey or syrup, alongside a hearty chili, your favorite soup, or as the perfect addition to your holiday feast. 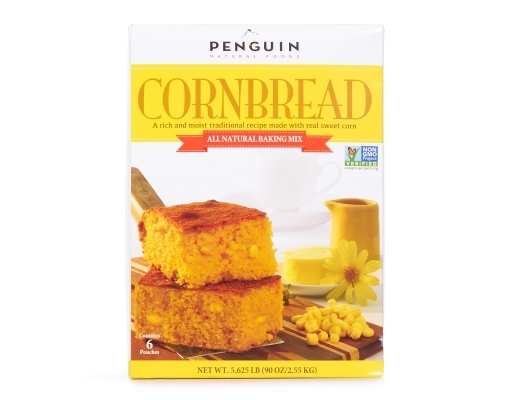 Made with only the finest all natural ingredients, Penguin cornbread bakes up rich and moist with just the right amount of crumble. 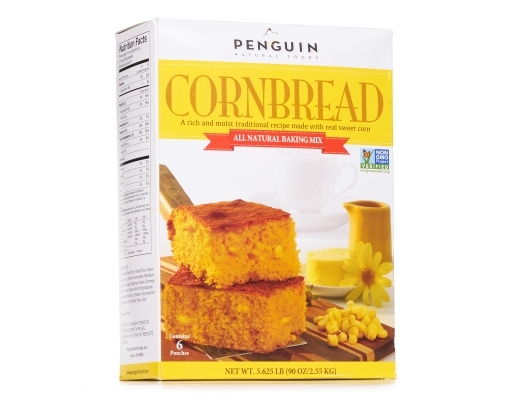 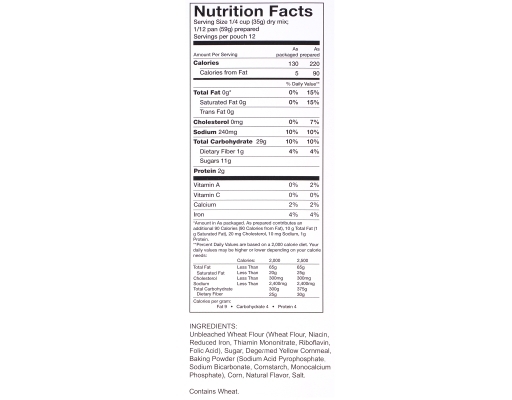 Highlighted with fresh, sweet yellow corn kernels Penguin traditional cornbread stands confidently in a class all its own. Whether by itself-drizzled with honey or syrup, or as the perfect complement to any dish, Penguin cornbread is sure to delight taste buds and bring people together.